You Can Now Pick One Of These Up From A Store In Europe! Hooray! What's going on? 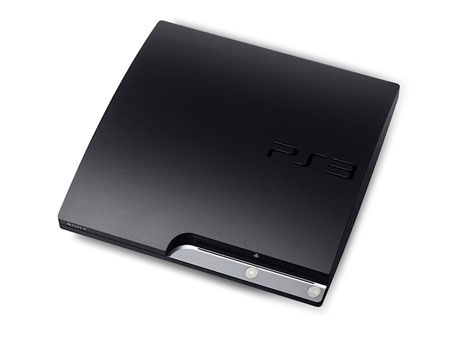 Fancy getting your hands on a shiny new Playstation 3 Slim. Well now's your chance, because the PS3 Slim is now officially available across Europe. The USA already have their hands on systems over the pond, Japan has to wait a couple more days, but Europe your time is now. Interestingly, we're not actually at the computer typing this. No, the magic of the Internet, eh? We're actually lined up at our local store waiting to pick up our Slim! Photos when we're back to the office. Hope everyone who wants one can find a system in stock!